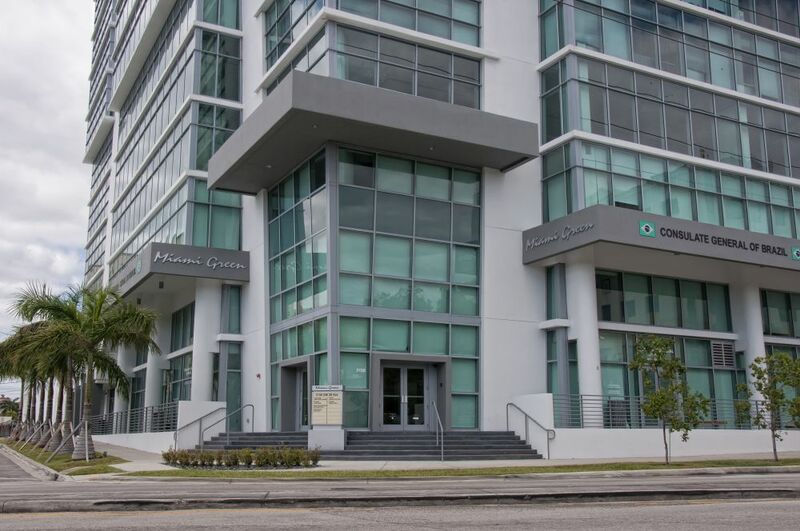 Miami Green – Behar Font & Partners, P.A. 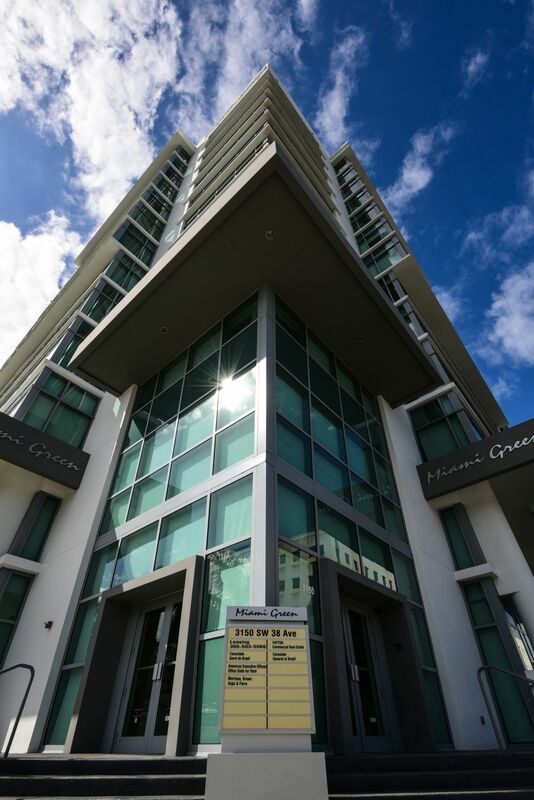 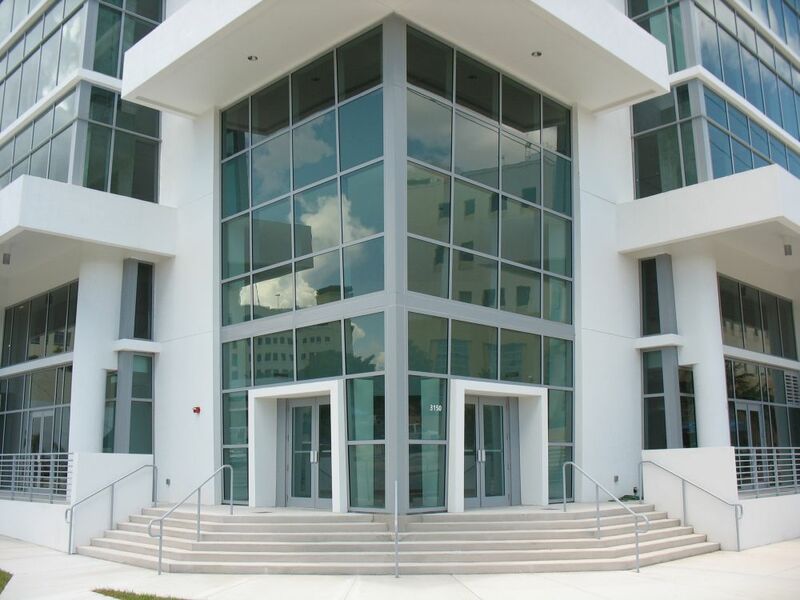 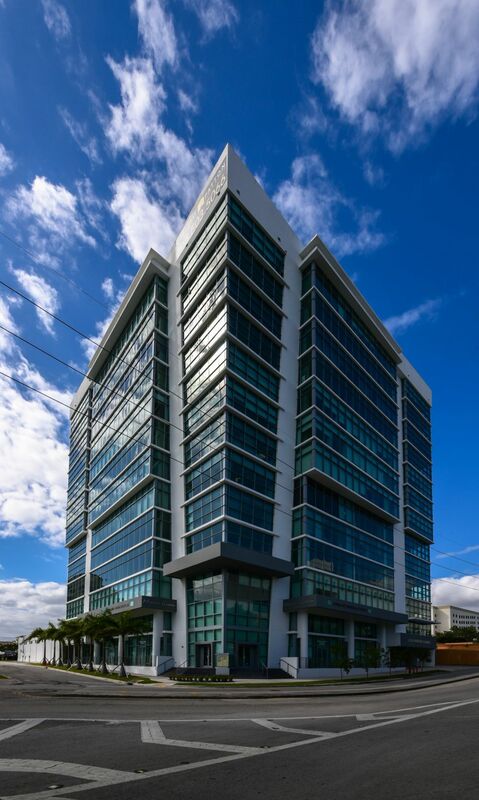 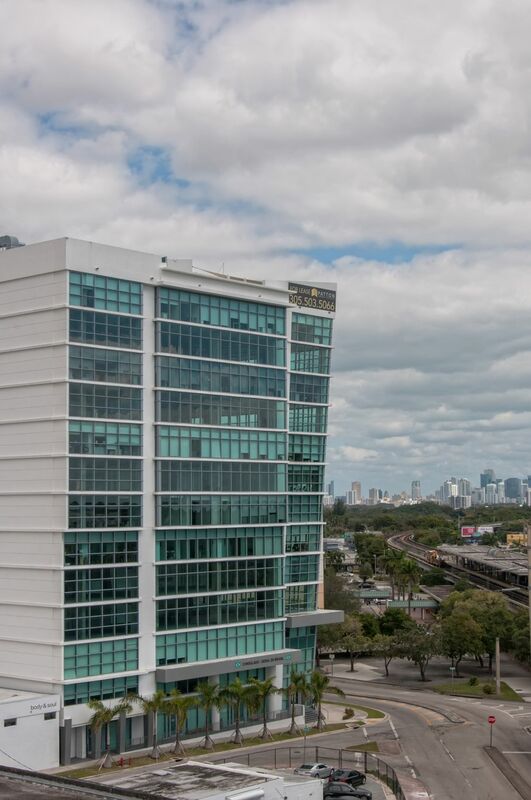 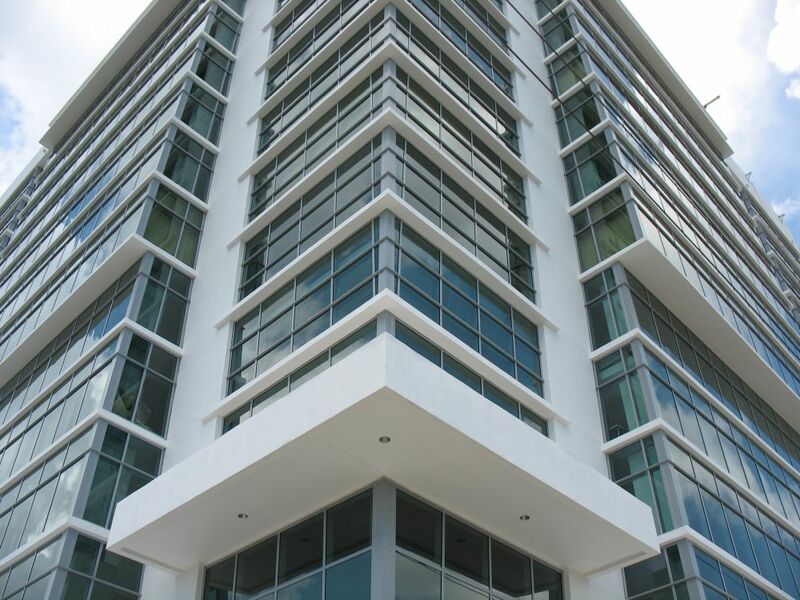 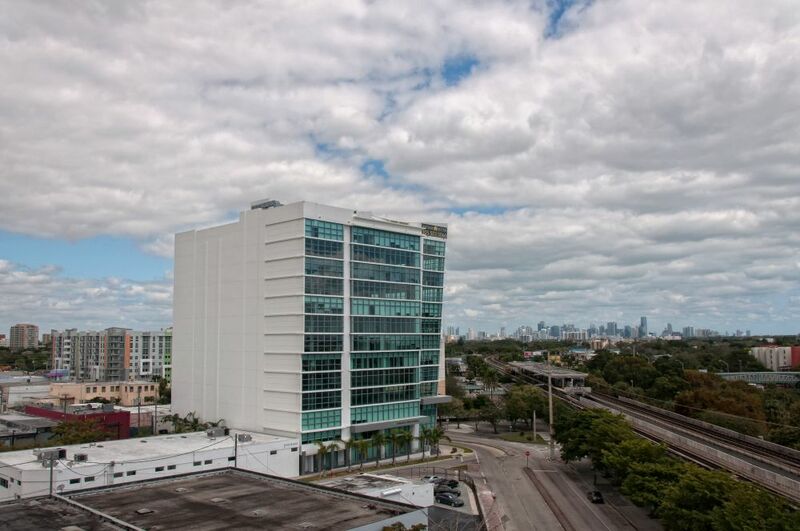 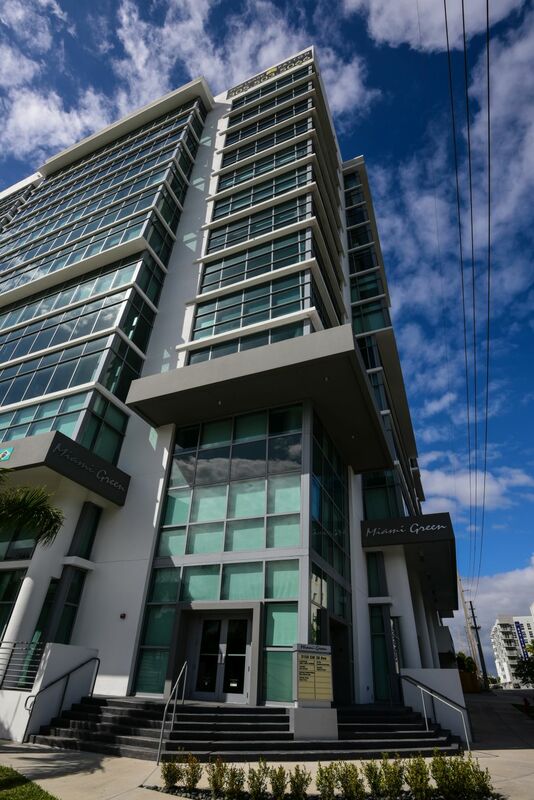 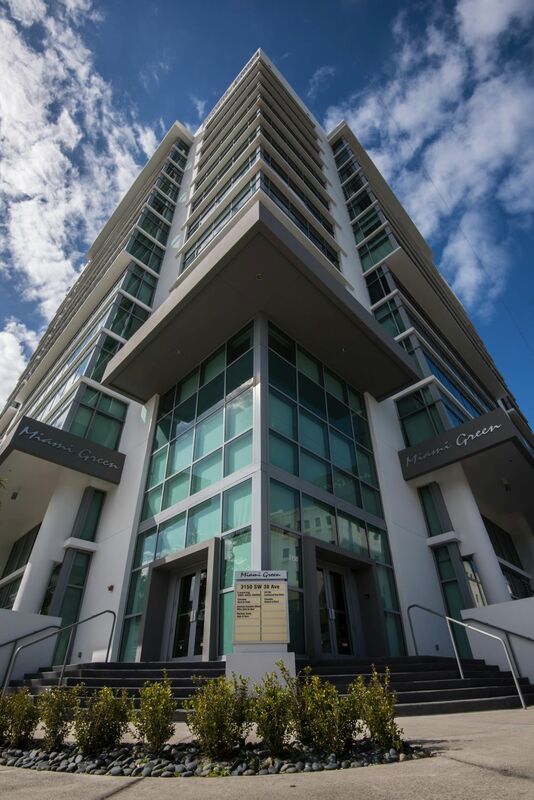 Owner: Miami Green Tower 1, LLC. 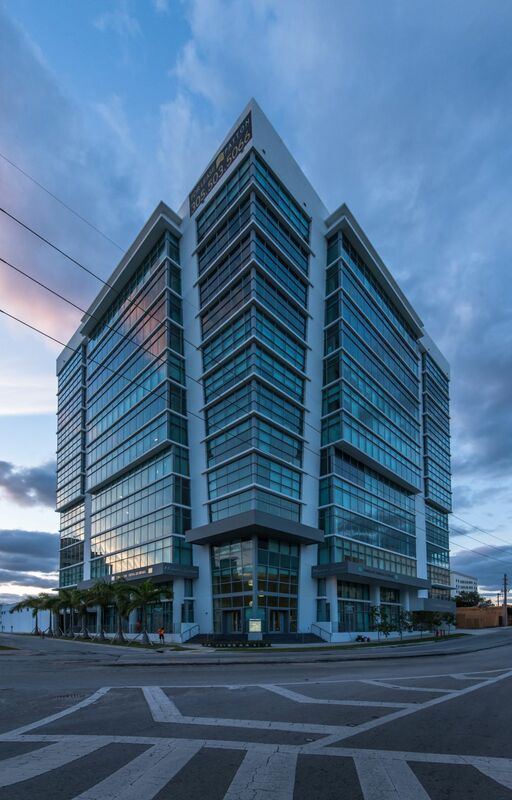 This project consists of a thirteen (13) story Class A office building to be LEED certified with approximately 115,849 gross square feet of office, 9,331 square feet of retail space at ground level and covered parking is available adjacent to each office floor for a total of approximately 275 parking spaces.